The Aoife and Aine Kennedy Memorial Fund was most definitely the hardest, most personal project I have ever taken on. Caroline and Matt Kennedy launched the website in the memory of their two daughter’s Aoife and Aine who died in tragic circumstances. 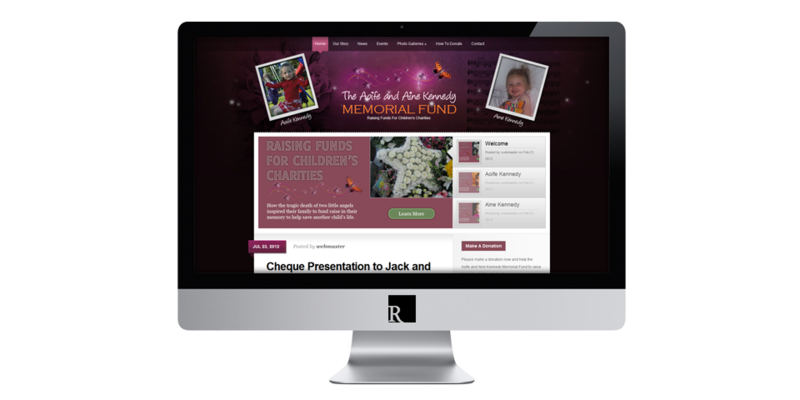 The site explains how the tragic death of the two little angels inspired their family to fund raise in their memory to help save other children’s lives. I donated the website and continue to provide webmaster services to a truly inspirational family, whom I’ve now become great friends with. 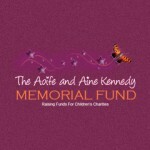 Visit The Aoife and Aine Kennedy Memorial Fund or view more projects. Robbie Dover is a Web Designer from Wicklow, Ireland specialising in responsive (mobile) Wordpress websites for businesses, web design studios and startups. Follow Robbie on Twitter, Facebook or Google+. Got a project in mind? Please download and complete the short questionnaire below then email it back to me.